Discover more about the Rock & Rapid South Wales Residential and all of our others today by grabbing your free guide. Simply fill in your details below to get it now. 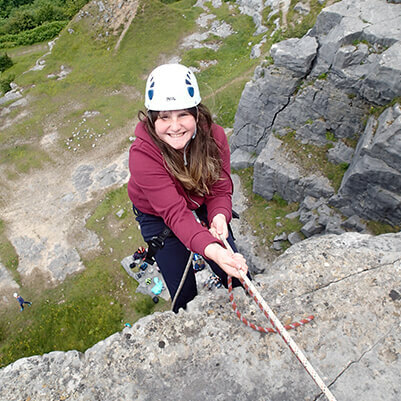 Why not treat your students to the beautiful South Wales? 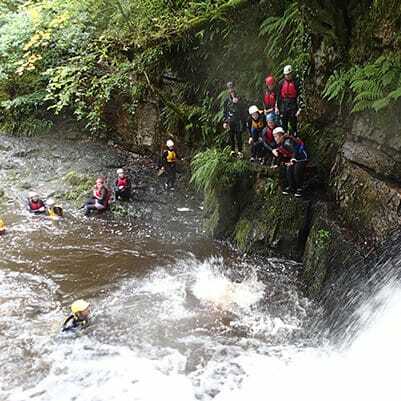 We love getting out in the Brecon Beacons and exploring the rivers of South Wales, and the students usually notice that! The views are fantastic and will make you feel like you are on holiday! 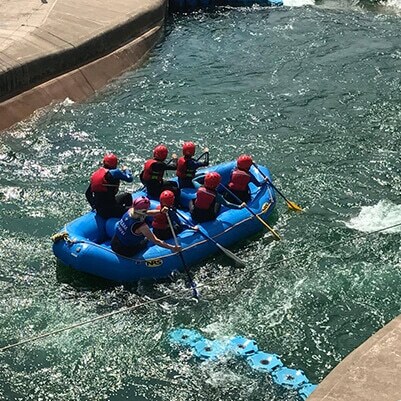 Your pupils will see the breath-taking landscapes, they’ll be climbing and abseiling on the historical rock, canyoning up the river gorge and discovering hidden waterfalls. This is where we usually find out if the students are braver than then teacherswhen they take leaps of faith to plunge into the pools below!